November 9 and 10, 2018 hosted Navarre’s annual “Christmas in the Village”, the official area kickoff of the holiday season. 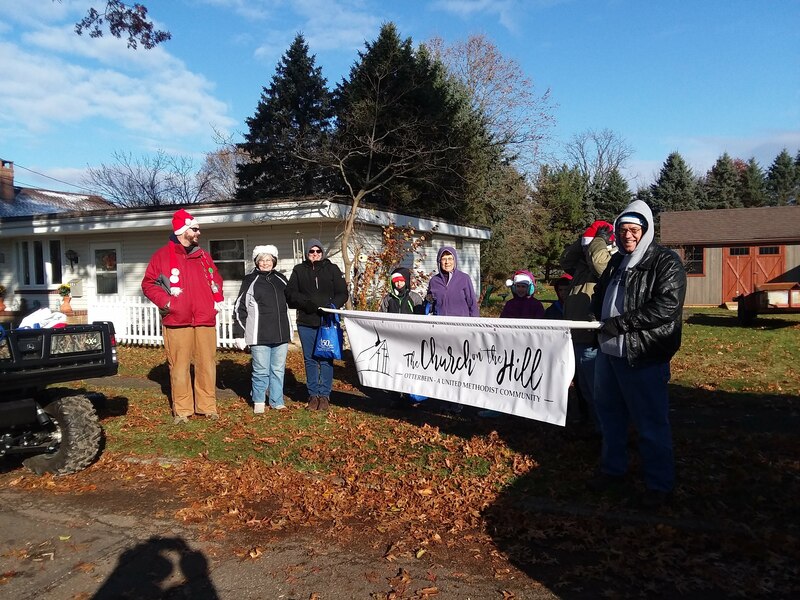 We marched in the parade on Saturday and passed out treat bags to hundreds of folks along the parade route. Hope you were one of them! Here we are prior to the parade, awaiting our turn to head south on Main Street.